Surplus and bargain priced new and used Amiga software, hardware, games, educational programs, supplies, Amiga cables, ribbons, accessories, public domain and shareware programs, etc. 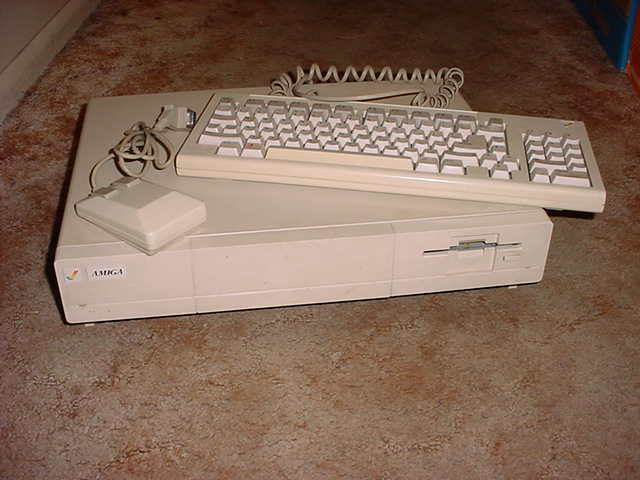 NOTE: Some Amiga-compatible hardware, software, and supplies may be listed under the CDTV, Commodore 64 and/or Great Games sections of this price list..
Joysticks for Amiga 500, Amiga 1000, Amiga 1200, Amiga 2000, Amiga 3000 and Amiga 4000 are the same as Commodore 64 joysticks. 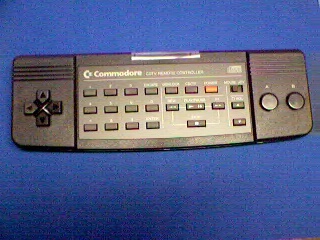 See Commodore 64 joysticks for Amiga joystick choices. 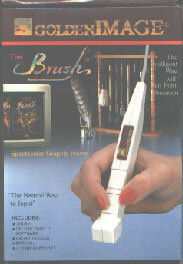 Get a joystick for Amiga while you still can! 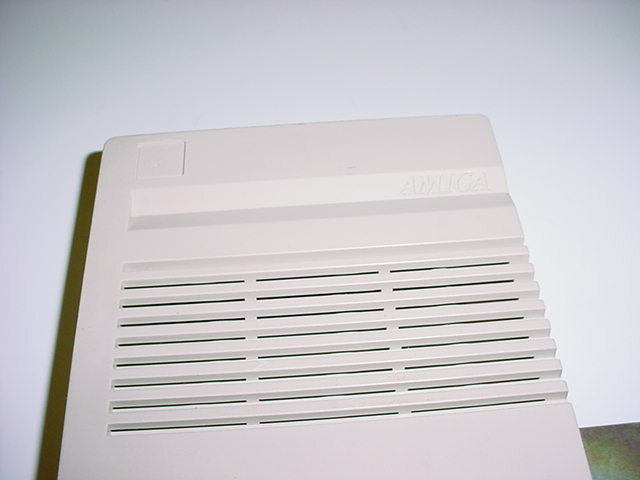 Click here to see huge listing of Amiga and Commodore chips! Huge listing of Amiga and Commodore chips. Click here! 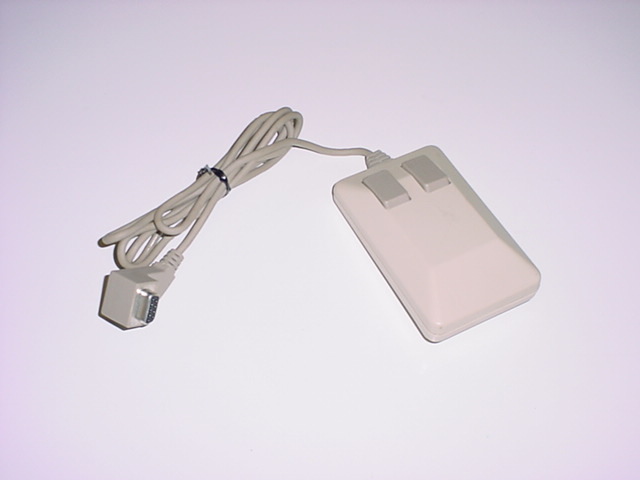 Fits many Commodore and Amiga monitors, printers, disk drives and many other devices. Also fits most PC compatible systems and monitors. $4 ea. 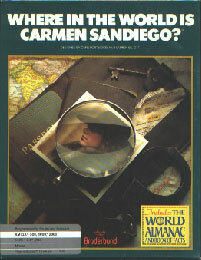 CDTV Genlock and software Overlay action video images with video titles using a VCR or camcorder! 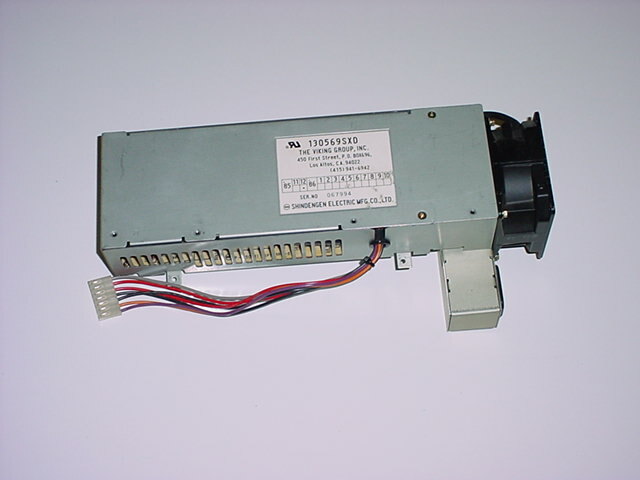 Includes copy of genlock CD software (demo) disk which tells how to install the CDTV genlock and provides simple information and software for overlaying video titles on VCR or camcorder action. Sold Out. Amiga 1000 kickstart disks Backup copies of the Amiga Kickstart 1.1, 1.2, and 1.3 disks for the Amiga 1000 on 3.5" disk. Please specify which version(s) you want. $12 ea. older Amiga Workbench system disks Backup copies of the Amiga Workbench 1.2, and 1.3 disks for the Amiga 500, 600, 1000, 2000, etc. 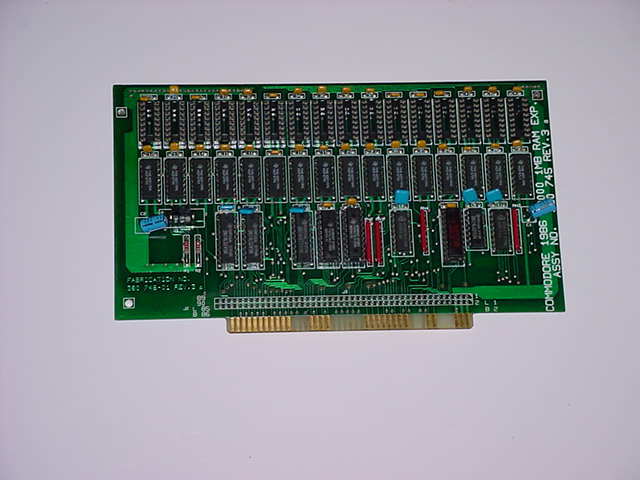 on 3.5" disk. Please specify which version(s) you want. $12 ea. 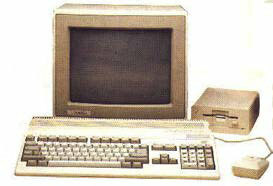 older Amiga Workbench system disks Backup copy of Amiga Workbench 2.04. 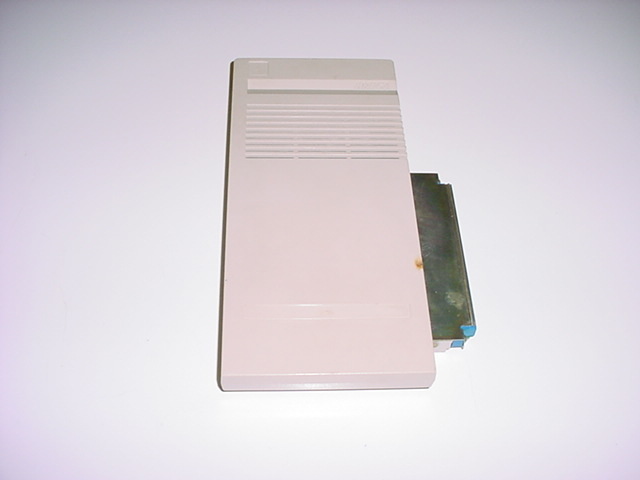 Main disk only. $27 ea. older Amiga BASIC & Extras disks Backup copies of the Amiga BASIC & Extras versions 1.2, and 1.3 disks for the Amiga 500, 600, 1000, 2000, etc. on 3.5" disk. Please specify which version(s) you want. $12 ea. 3.5" blank disks for Amiga computers New boxes of 3.5" DSDD floppy disks still available for the Amiga! 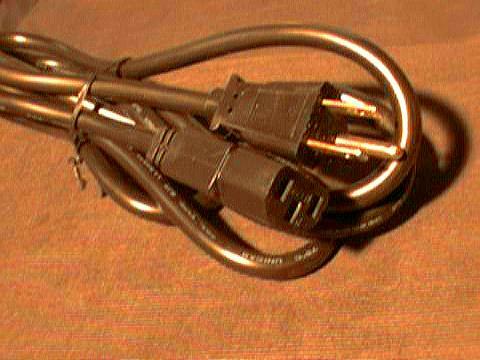 Click here for pricing and more information. .
9' Patch Cord 9' Stereo Patch cord (has two RCA male connectors on each end). $4 ea. 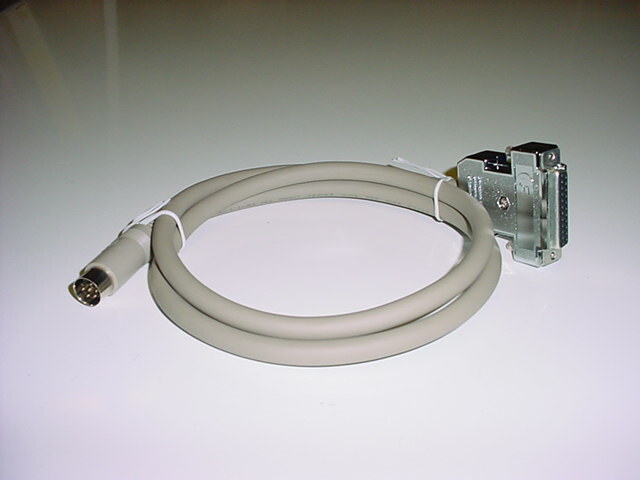 40 inch patch cord 40" Stereo Patch cords (has two RCA male connectors on each end). $2 ea. 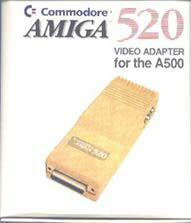 Rare adapter made by Commodore for the Amiga 500 expansion port. 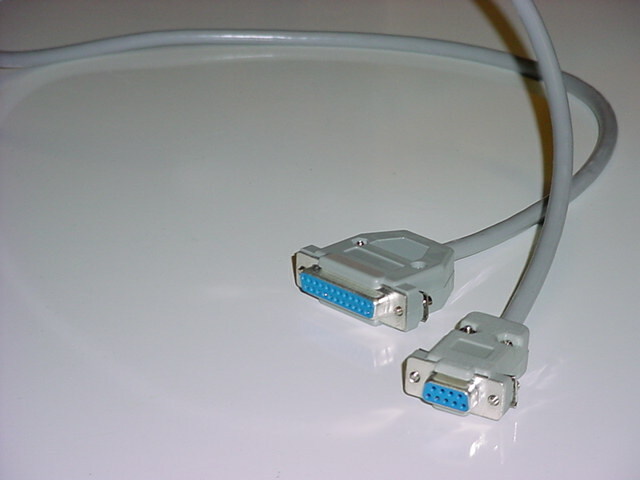 Appears to be networking adapter. 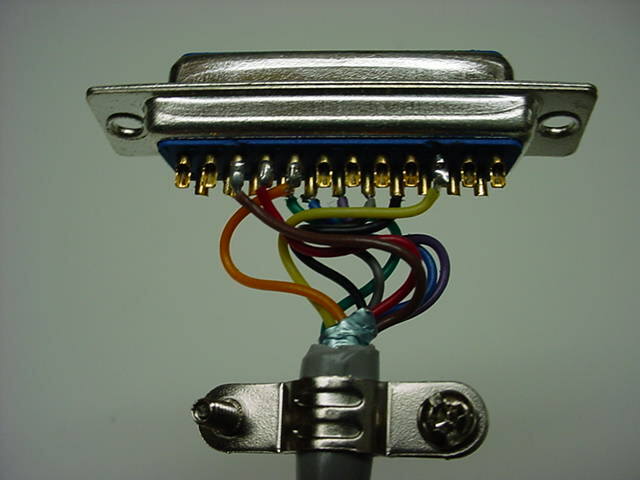 Has coax-type connector. Untested. No documentation or software. Sold AS IS. Other Amiga chips Other miscellaneous new and used Amiga chips. 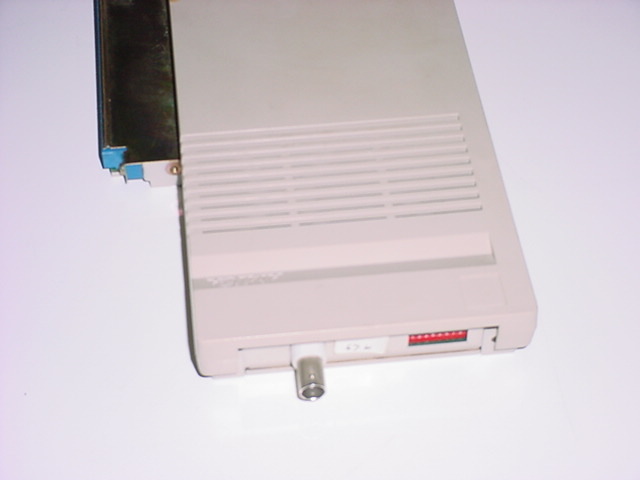 1680 Modem (open) Used 1200 baud modem for any Amiga. 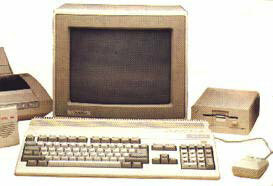 Click Here to See more software for Amiga Click Here to see many more Amiga games and Programs!!! more Amiga books To see more Amiga books including many Abacus books Click Here. Art Gallery 1 or 2 Over 100 extra graphics for Printmaster Plus $9 ea. True Basic Math Series Specify: Algebra, Arithmetic, or Statistics. $17 ea. RoboSport (Maxis) Used game for Amiga 500, 1000, 2000, 2500 and 3000. Requires kickstart 1.2 or later and Workbench 1.2 or later. Includes documentation. $17 AS IS or $27 with 30 day guarantee. PGA Tour Golf (Electronic Arts) Used game for the Amiga. 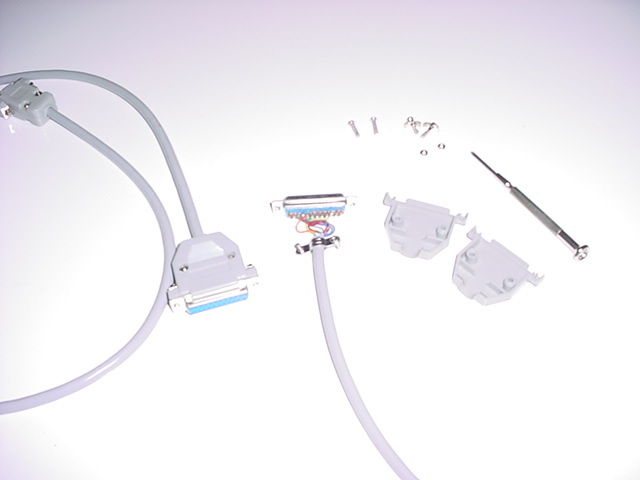 Includes documentation and original box. $17 AS IS or $27 with 30 day guarantee.